Membership of AusLSA and participation in AusLSA Reporting can be used to communicate with clients, like those in the finance sector, that your firm has a strong commitment to sustainability. But increasingly clients are asking their suppliers go further and implement an Environmental Management System (EMS). An EMS is an internationally recognised management tool that identifies and manages environmental impacts. To help law firms meet the expectations of clients, AusLSA has developed an EMS framework, that is rigorous, but also appropriate for the environmental risks of legal practice. recognised across the finance sector. AEMS builds on existing AusLSA resources, such as the AusLSA Environmental Reporting Tool, to comprise a robust and credible EMS. 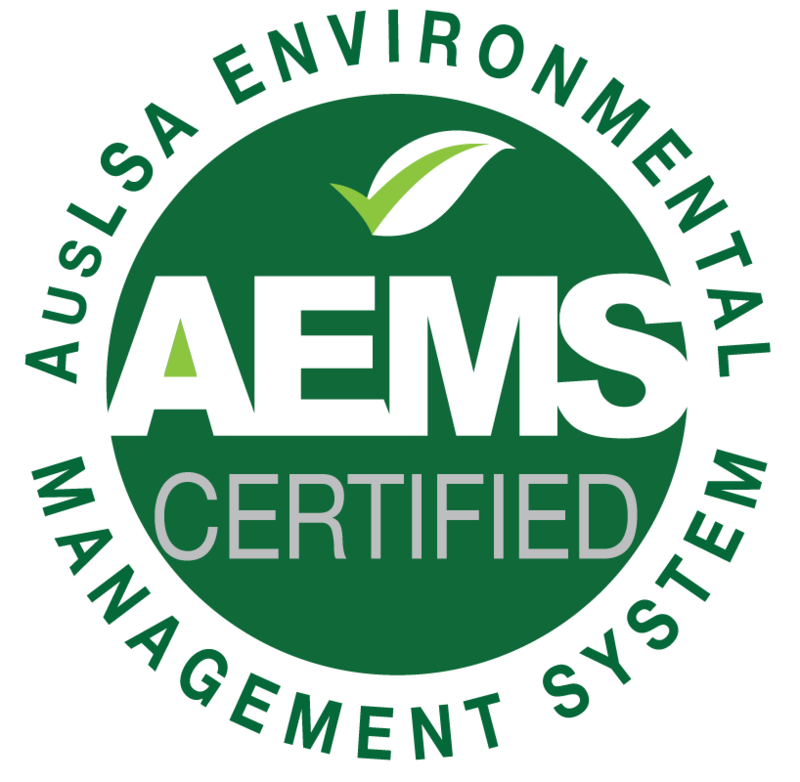 AEMS also includes an option to have your EMS reviewed, with effective implementation recognised by an award of certification by AusLSA. These extensions will be developed in line with the broadening AusLSA agenda and member interests. Terminate business relationships if performance remains below standard. "In 2014 supplier selection criteria in Australia will be expanded to include...a weighting for sustainability in our evaluation matrix." AEMS has been developed in conjunction with Net Balance Foundation.